Much of the negative attitude towards learning math revolves around the many misconceptions that have already been bugging our parents and our parents’ parents for a long time now. One such misconception is that math is really hard and only intelligent people can be really good at it. A really big misconception—and a really absurd one at that—is that there isn’t much use for math outside of special occasions. We need math in everything we do. 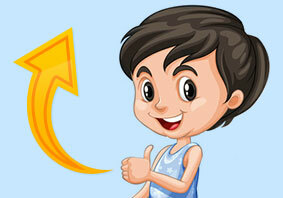 The calculation of tips to waiters and miles to the gallon are just two of countless uses for math in everyday life. The really saddening misconception is that it’s acceptable to be bad at math because most people are. 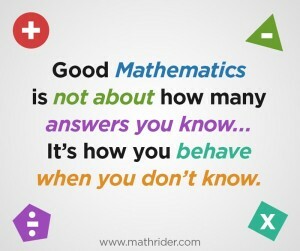 While it may be true that most people really are bad at math, saying that it’s okay to be just like them would be detrimental to parents and children who are really making an effort to learn and be good at math. Math, indeed, can be difficult at times. Our parents knew it, our children know it. However, the fact that many people can learn it and even be good at it means everyone can actually do it. It’s all in the attitude. Come to think of it, learning is an attitude, and mastering math isn’t the only thing people cannot do when very negative attitudes get the better of them. In life, having a negative attitude towards just about anything will get you nowhere. This, I believe, should be at the core of what we should teach our children about learning math, along with everything else in life. 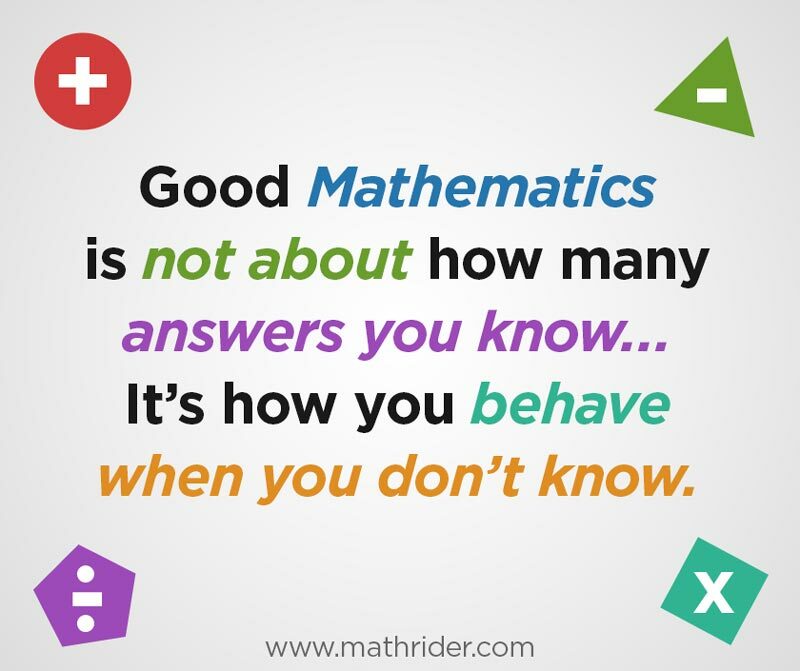 When they’re being anxious about mastering math, we should reassure them that true greatness comes not from what they know and are able to do well, but how they behave when they don’t know something. By discussing the idea with them and giving them examples, not really knowing is not something to be scared of, but as an opportunity to do great things. Some of the examples you can give are those countless scientists and inventors across history who started out not knowing the “answer”, so to speak. They had to learn the answer through hard work, and even had to make mistakes along the way before they stumbled upon a solution. Hopefully, making your children realize that even the greatest scientific minds in history had to face certain difficulties in the pursuit of their studies would change whatever negative attitude they might have about mastering math and help them succeed in it. Learning is an attitude, and our kids need to fully understand that with our help. This entry was posted on Thursday, April 3rd, 2014 at 9:00 am	and is filed under General. You can follow any responses to this entry through the RSS 2.0 feed. You can skip to the end and leave a response. Pinging is currently not allowed.